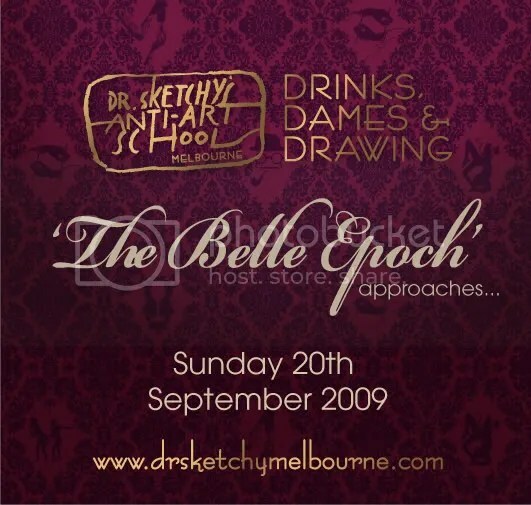 It is with much excitement that we announce some BIG changes to Dr Sketchy’s Anti-Art School Melbourne! We are very proud to announce our new venue will be…. Another much requested change to Dr Sketchy is the time!